A well designed website that is optimized for search engines, contains high quality content, and shows the benefits of retaining your firm can act as an anchor for all your marketing efforts. When done properly, a site can also control your firm’s image and increase your referral rate. In fact, it’s highly likely that the first thing a person will do when referred to you is to check your website. While a website isn’t the only marketing tool you should use, it can serve as the centerpiece to your marketing efforts. 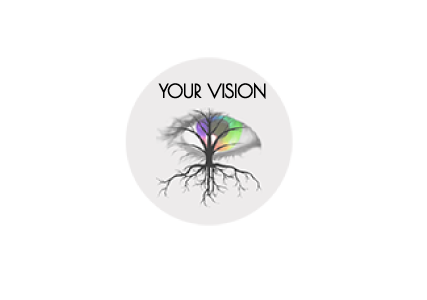 A home base that your other marketing can point to and direct prospective clients to for further information about your firm. All your directory listings, email campaigns, and print, TV, and radio ads should direct prospective clients to your site, where they can benefit from getting the full information about your firm. In the age of information and technology there isn’t any reason not to have a website but there are plenty of reasons to have one. Your site doesn’t have to be fancy, it just has to be effective—and show why you are the legal professional a potential client needs. 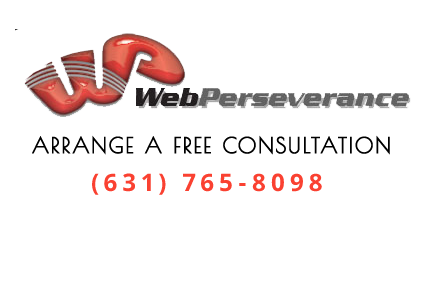 Web Perseverance provides custom websites for legal professionals in New York and throughout the United States. We are experts in search engine optimization (SEO) and understand how to build sites that will come up in search results when people are looking for an attorney. To talk an NY SEO specialist about building an effective website for your firm contact us or call 631-765-8098 today.